Avian tuberculosis has been a continuing problem in the conservation of certain species of waterfowl especially white-winged wood ducks. The IWWA Board of Directors approved Dr. Gary Riggs Grant for $3,100 for the development of a test for avian tuberculosis in this species with the hope that it will have further application. 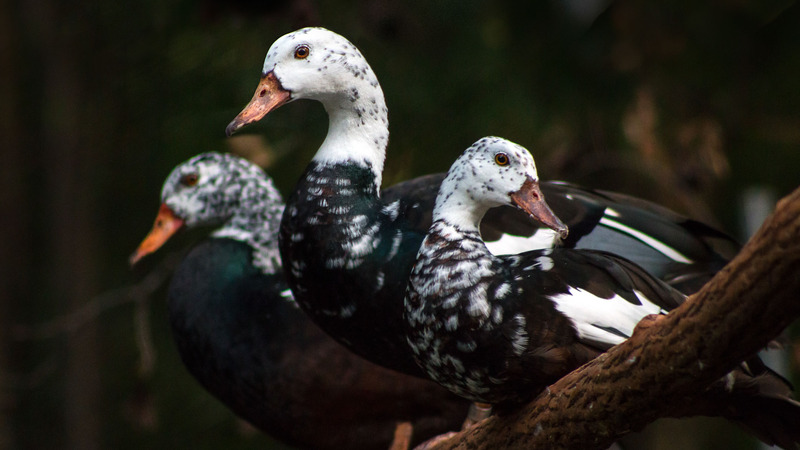 The grant was used to support the work on site and lab work performed at Texas A&M as they attempt to develop an ante mortem test to predict mycobacterium infections in waterfowl in the early stages.